Hydronic Heating is the energy-efficient, clean and reliable alternative to typical home heating systems. It operates by circulating hot water through a system of pipes either embedded in the flooring or connected to radiator panels in desired locations throughout the home. Hydronic heating radiates heat gently throughout your home. It’s quieter. It’s more efficient. It’s more pleasant. Hydronic Heating is a great alternative to conventional home heating systems as it is more reliable, energy-efficient and clean. It works on the principle of hot water circulating through a network of pipes embedded under the house flooring, and these are linked to radiator panels in different key locations throughout the house. 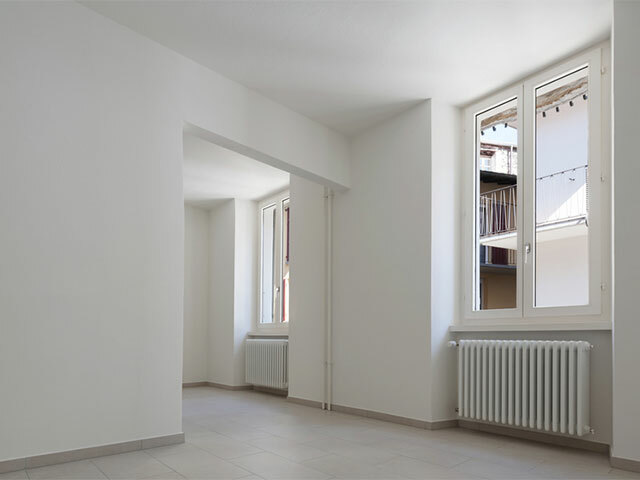 The advantage of using hydronic heating systems over typical air blowing heating systems is that these systems radiate heat gently throughout your house without agitating dust and allergens within the air. The best aspect of hydronic heating lies in the fact that it provides heat in the same manner that nature does, that is, through the process of natural convection and radiation. No other heating system can provide safe and clean heating like hydronic does. It prevents cold and hot spots, is extremely quiet, there are no unpleasant draughts and it does not dry out the air. Our professional and qualified team will be able to understand your needs and provide the best outcome for your situation. 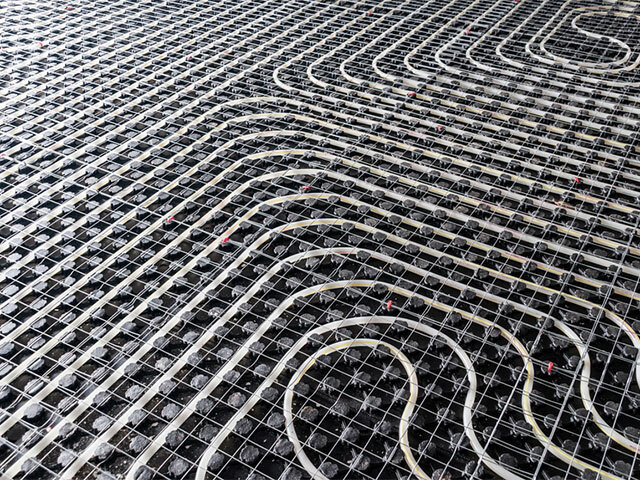 Hydronic systems are considered to be one of the most efficient ways to heat up your home. We install the best hydronic heating systems and readily utilise leading brands like Bosch, a market leader worldwide, that guarantee energy-efficiency of up to 95%. 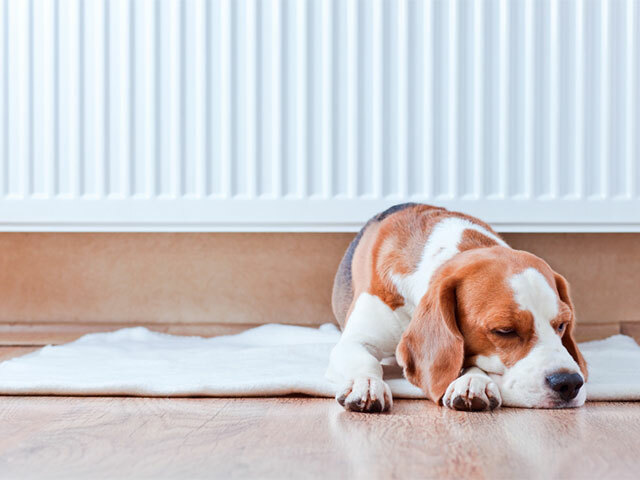 Radiator panels used in the heating systems are safe to touch by adults, children and pets alike. They are heated to a moderate temperature and do not burn or harm. One of the many pleasing features of these systems is their ability to be noiseless. They emit no sound like most wall or space heaters do. Hydronic heating systems warm your home quietly, giving you the peace of mind and the comfort you desire. 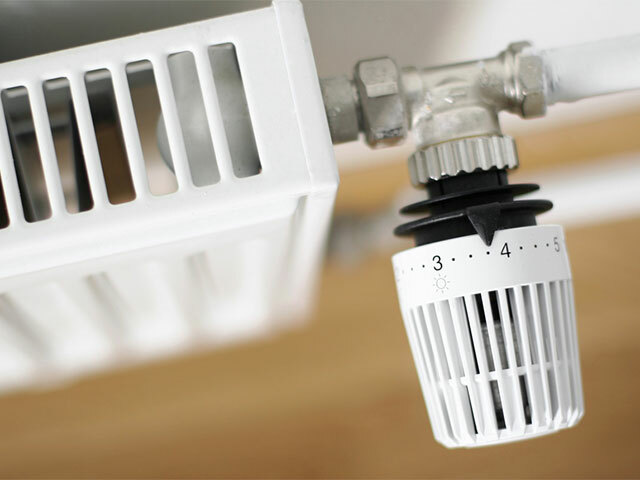 A major drawback of ducted heating systems is the agitation of allergens and dust in the air. Since hydronic heating systems works on the natural process of convection and radiation with no forced air circulation, it results in a minimal amount of dust and allergens in the air. Hydronic heating systems are practically effortless, and are easy-to-use and control. Once the system is installed and the thermostat is programmed and set to your desired temperature, you can sit back and enjoy your heating.